Calgary’s property market lost its lead as the best performer in terms of annual home price growth, and Greater Toronto bagged the top spot. The latest data MLS Home Price Index by the Canadian Real Estate Association (CREA) revealed on Friday that Greater Toronto saw a 7.84 per cent year-over-year price growth in February. Greater Vancouver followed with 6.38 per cent growth. It was also Calgary that had the steepest fall in MLS sales across Canada with 34.7 per cent year-over-year drop last month. 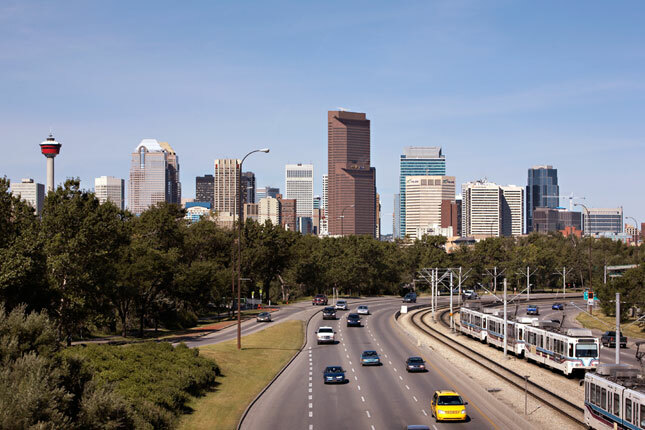 “Downward pressure on prices built rapidly since late-2014 in Calgary from the sharp decline in homebuyer demand and surge in listings, thereby transferring a fair degree of pricing power to buyers,” said Robert Hogue, senior economist with RBC Economics in a research note. Meanwhile, Alberta’s housing market was down by 27.1 per cent, while national sales were up 5.01 per cent. Average sales prices were also plunging for both Calgary and Alberta. Calgary’s average sale price sits at $443,744 – a decline of 3.6 per cent on an annual basis. Alberta, on the other hand, was down 4.8 per cent to $385,804. The country’s average sale price jumped 6.3 per cent to $431,812. “Across the province, the months’ supply of homes for sale has shot up to 6.0 from just over three recently, hinting at more price weakness to come. Prices are also now falling in Edmonton, Regina and Saskatoon,” he said. at least for next few years until things stabilize and then people get into buying additional investment properties and that will eventually drive the prices upwards but it will most likely be a long wait.